Turns out, Naruto is very popular. Almost like having hundreds of episodes all surrounding one character was a giveaway, huh? The new thing, though, is his son Boruto, who’s getting a game early next year. Need more of the best co-op games on PC? At Anime Expo, Bandai Namco announced that the game would be coming out in North America (and therefore, presumably, the world) in early 2018. 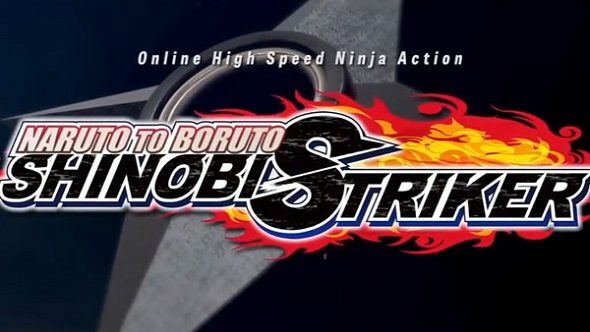 Naruto to Boruto: Shinobi Striker is a 4v4 multiplayer fighting game featuring the Naruto to Boruto characters, and is being developed by Soleil. RPGSite managed to record the trailer that was shown at Anime Expo, so you’ll have to make do with this off-screen trailer until it gets put online. Some of the new (or possibly not new?) moves are getting shown off – like Almighty Push, which has the attack type ‘Pain’. Most offensive attacks are of that type, I find. There’s also Fire Style: Fire Ball Jutsu, Water Style: Shark Bomb, and Shikigami Dance: Shield. It’s not the easiest game to follow, I’ll admit. RPGSite’s video does cut off before the end, so hopefully the trailer will go online soon. In the meantime, you can watch the game’s first trailer at the top of the article.